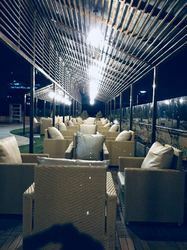 Leading Manufacturer of outdoor rattan seating, luxurious rattan furniture set, rattan chair, outdoor sofa chair, rattan restaurant set and garden swing from New Delhi. 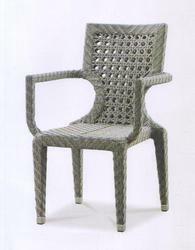 Single Seater , MS frame powder coated & weaving of pvc rattan. 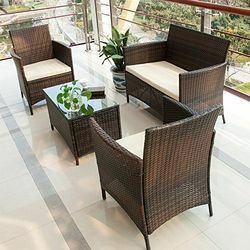 With our spacious experience and sound knowledge, we are engaged in offering an ample assortment of Luxurious Rattan Furniture Set. 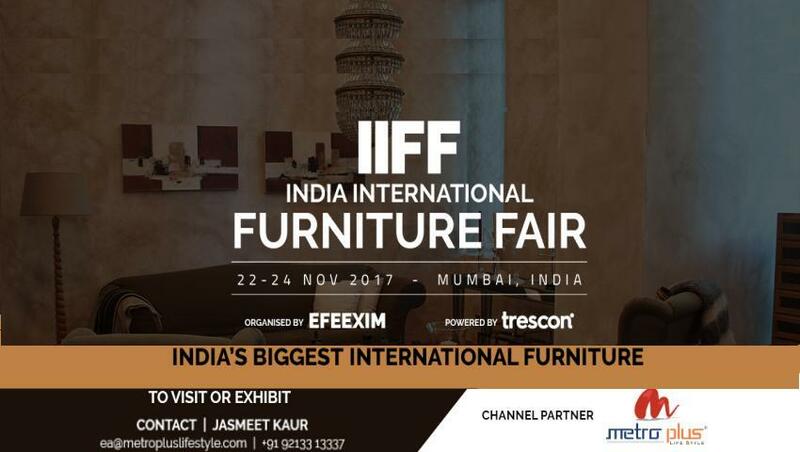 The offered furniture set is uniquely designed by our skilled workforce using top quality material & techniques in compliance with market trends. We offer this furniture set in diverse finishes and customized options as per the details specified by clients. As well, our furniture set is checked in terms of quality in order to deliver an excellent range at customer’s end. As a renowned organization, we are engaged in offering a wide range of Single Seater Sofa Chair. All these products are manufactured using premium grade material and ensure long lasting service life. 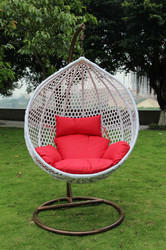 With our vast industrial experience, we are engaged in offering a broad range of Outdoor Sofa Chair. We provide products to our patrons as per their needs and known for their accurate dimensions. 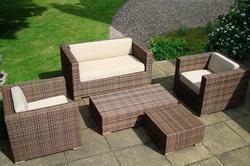 Our Wicker Sofa Sets are sturdy and available in different designs. 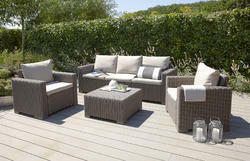 Moreover, customers like our Wicker Sofa Sets for their attractiveness. 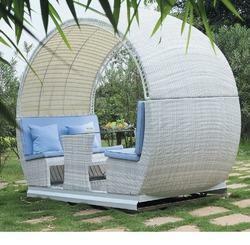 MS & frame powder coated & weaving of PVC rattan . We are a leading organization dealing in offering Garden Swings to our clients. Characterized with properties such as comfort, excellent functionality and attractive appearance; these Swings are highly durable in nature. These Swings are ideally suitable for porch, patio and gardens. 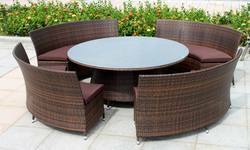 We are offering to our customers Food Court Rattan Furniture. These living room sofa set and wooden sofa set enhance the look of the living room. This sofa set is ideal for enhancing the beauty of any room. From heirloom quality traditional styling to relaxed casual contemporary comfort, we provide quality leather furniture to our customers. 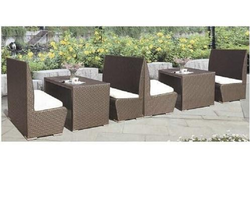 We offer a wide range of Garden Rattan Up Straight Chair. 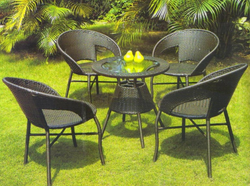 We offer a wide range of Garden Plastic Rattan Furniture Set. Outdoor Furniture . 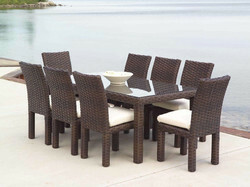 Rattan Set .